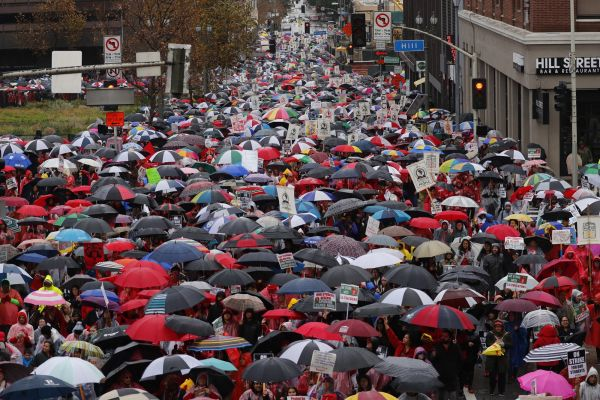 Last week, the nation watched as LA teachers conducted the first work stoppage in LA Unified School District in 30 years. Despite a week of hard rain, teachers, students, parents, and community members were on picket lines. Why? And now that an agreement seems imminent, how can teachers and students in LA classrooms use this as a learning opportunity about education, as they transition back to school?